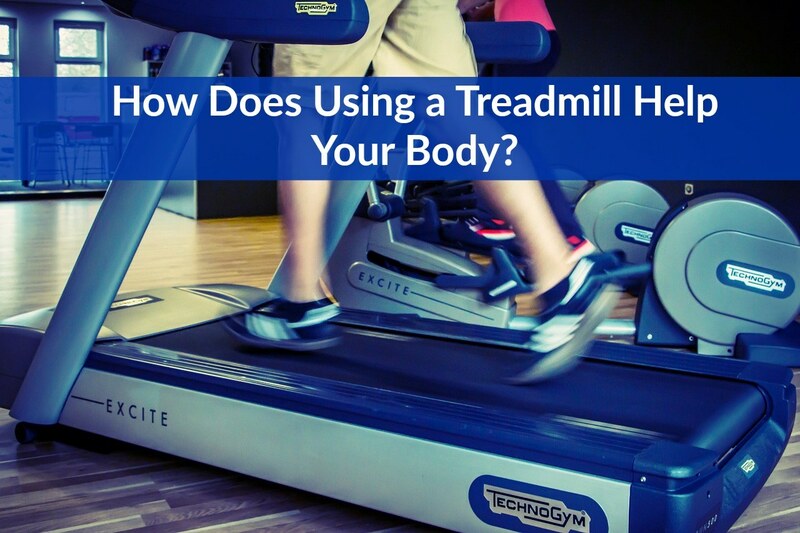 Home » Blog » How Does Using a Treadmill Help Your Body? The treadmill isn’t just an exercise machine. It’s a health and fitness diagnostic tool that can answer a number of questions about how your body works. A treadmill can help you reach your exercise and fitness goals by shedding weight and sculpting the muscles of your body. Rehabilitation trainers use treadmills to get people back on their feet after a traumatic injury. But did you know that the medical industry also uses treadmills to evaluate your risk for certain diseases and medical conditions? 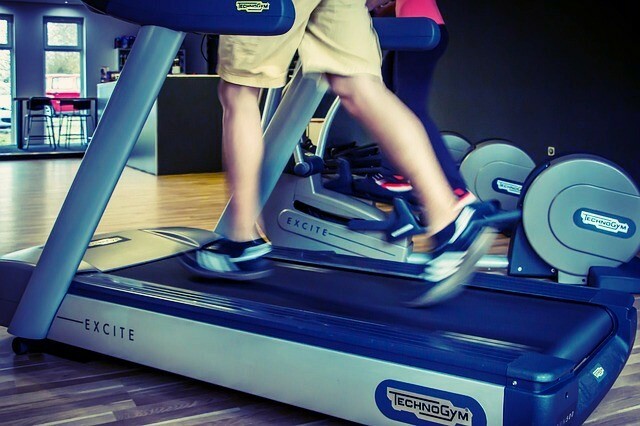 Whether you’re walking or running, a treadmill helps you achieve a cardiovascular workout. The best cardiovascular exercises are designed to increase your heart rate and keep your blood steadily pumping. The more blood and oxygen your heart pumps, the more calories you burn. 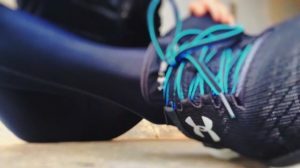 The Milwaukee Veteran Affairs Hospital conducted a study in 2007 that determined treadmill exercise burned twenty-five percent more calories than cycling. 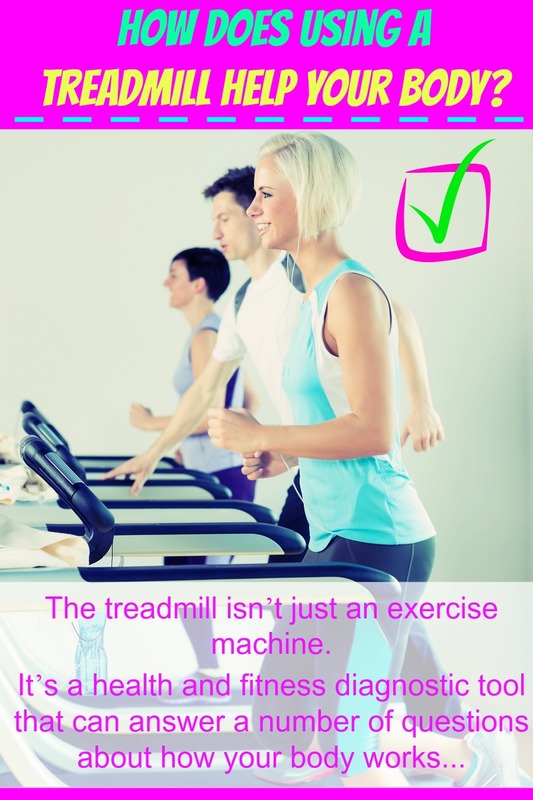 Exercising on a treadmill can strengthen and tone your muscles. (2) The calf muscles and glutes are engaged whenever you walk and run. The quadriceps muscles are also working when you exercise on a treadmill, expanding and contracting with every stride. Pumping your arms while holding light-weight dumbbells will work your upper arms and shoulders. Another way to maximize the strength training potential of a treadmill is to use the automatic functions. Adjust the incline to add more resistance. Program a training routine into the onboard computer and track your results. When you need to recover from an injury or a stroke, physical therapists employ treadmills to get you back on your feet. Unassisted walking is difficult for people struggling with muscular coordination. One of the great benefits of using a treadmill is that you can change the incline and speed of the movement. Not every person is the same. Physical trainers can design a rehabilitation routine on the treadmill that specifically targets your needs. You can also use other training functions to make rehab more fun and exciting. You’ll feel more accomplished if you know that you just took a virtual walk around Central Park or crossed the Golden Gate Bridge from the safety of your training facility. This physiological assessment is commonly called a stress test. Some people that don’t get regular exercise have no idea how much cardiovascular activity their body can take. Treadmill walking and running can be measured in controlled intervals and alert doctors to serious problems such as heart disease and other cardiovascular-related illnesses. Treadmills can be placed inside the medical facility, so doctors have access to an array of medical devices. Your medical assessment can lead to a tailor-made exercise regimen or just possibly save your life. The treadmill combines physical fitness and general health. It’s one of the few exercise machines that is truly universal. People of all shapes, sizes and levels of fitness can use it for various reasons. You can crank out a powerful cardiovascular workout, bounce back from a debilitating injury, or get some serious answers about your body’s medical condition. Whether at home or in the gym, novice or elite, using a treadmill puts you in control of your own health and fitness goals.